Overlooking starkly beautiful desert scenery and the Southwest’s iconic flat-topped mesa rock formations, Amangiri (which means ‘peaceful mountain’) is tucked into a protected valley with sweeping views toward Grand Staircase-Escalante National Monument. 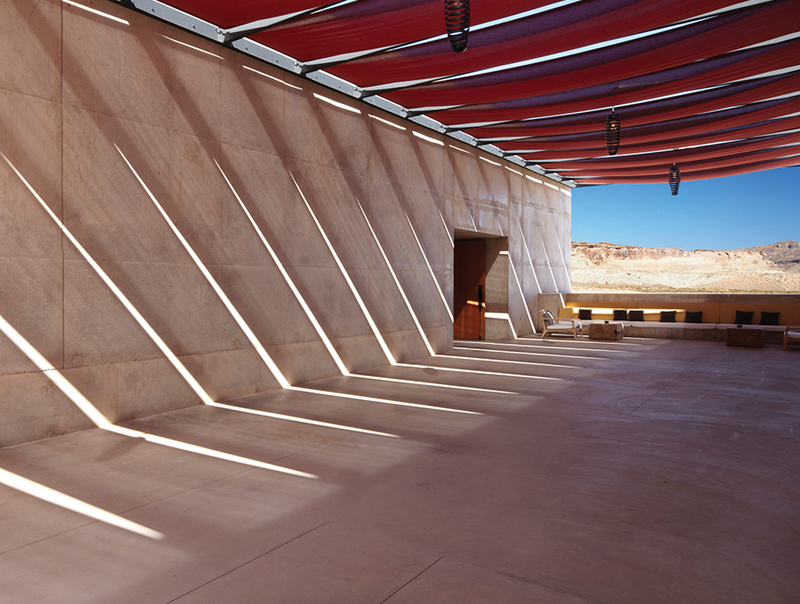 Amangiri’s 34 suites are situated in two elegant wings, which sweep from each side of the resort’s main pavilion. Spacious and with clean lines and natural materials, the suites reflect the luminous qualities of the surrounding Utah desert. Accommodation design features include white stone floors, concrete walls, natural timbers and fittings in blackened steel. All suites offer private terraces, fireplaces, king-size beds and private courtyard entrances. 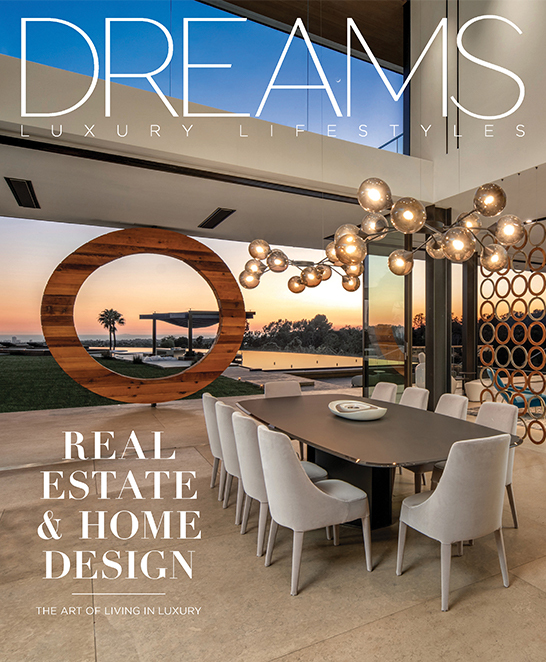 The four-bedroom Mesa Home, frequented by celebrities and high-profile individuals seeking seclusion, is hidden from the resort behind a rock escarpment and provides consummate privacy. 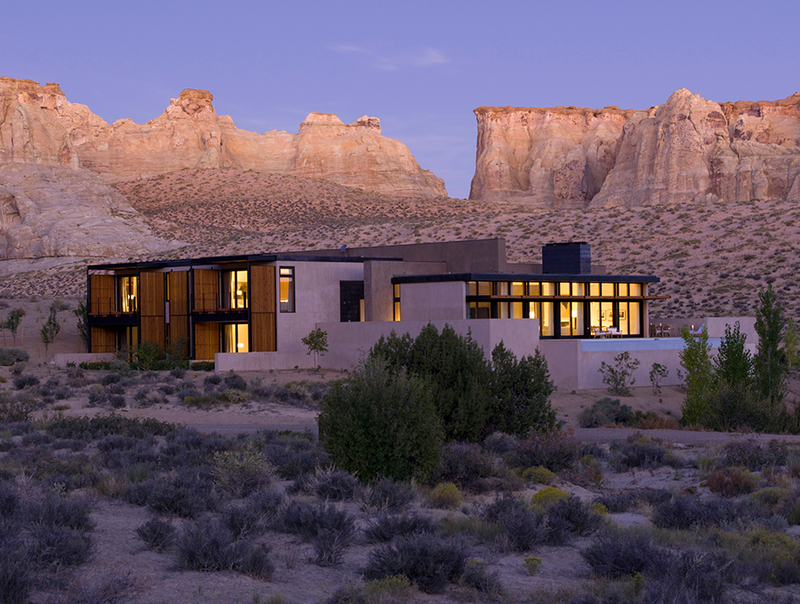 Secluded by a rock escarpment and surrounded by 600 acres of undeveloped land, the four-bedroom Mesa Home offers consummate privacy just minutes from the resort and has been designed to complement the rugged beauty of the Grand Circle Region. Throughout the resort, there are venues to suit every occasion. Whether intimate or on a grand scale, these range from spaces within such as the Private Dining Room to the incredible natural settings outside, with a dedicated team that oversees every detail for any occasion. Inspired by the American Southwest, the cuisine at Amangiri is driven by local and seasonal ingredients with a modern approach. The contemporary, open-air Desert Lounge offers exceptional views of mesas and the desert, and is ideal for cocktail parties and receptions. Additionally, the Chinle site, surrounded by lofty mesa walls, is open for dining and cocktails, and is only a short drive from the resort. The 25,000-square foot Aman Spa at Amangiri is a destination in its own right, providing a serene setting for relaxation and rejuvenation. The holistic spa menu draws on Navajo healing traditions, with spa journeys designed to restore hozho, Navajo for ‘beauty, harmony, balance and health’. A destination in its own right, the 25,000-square foot Aman Spa at Amangiri provides a serene setting for relaxation and rejuvenation with a holistic spa menu that draws on Navajo healing traditions. With five treatment rooms, two outdoor treatment terraces, water pavilion with steam room, sauna, cold plunge pool and heated step pool, flotation pavilion, private relaxation area and finishing salon, there is no better place to revitalize and rejuvenate your mind, body and spirit. A fitness center with a full range of cardiovascular and strength-training equipment, Pilates and yoga studio with serene desert views round out the luxurious and holistic amenities. Amangiri is within easy reach of the highest concentration of National Parks in the United States with five national parks, numerous national monuments and the Navajo Nation Reservation, the largest Native American reservation in the United States, surrounding the resort. The surrounding striking desert landscape offers a host of outdoor activities. From twisting slot canyons to hanging gardens, Lake Powell provides access to some of the most amazing scenery on the Colorado Plateau. Enjoy the turquoise waters aboard a high-speed motorboat; or hike several on-property hiking trails which lead guests to picturesque viewpoints and other sites of interest. All trails are graded for intensity, and some include exciting via ferrata fixed climbing routes. Amangiri also offers guided walks through a number of slot canyons close to the resort. Sculpted over millions of years by wind and water, slot canyons represent some of the region’s most unique sandstone formations with their curving, multicolored walls. For those who wish to cover ground in iconic American Southwestern fashion, guided horseback tours through the pristine desert tundra are available. 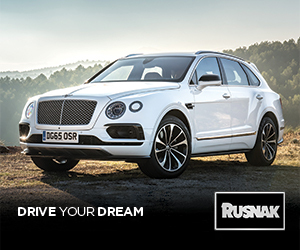 Rising above the desert, one can take to the skies for an adventurous private air tour of Grand Canyon National Park, Bryce Canyon National Park or Monument Valley in a fixed-wing aircraft, helicopter or hot-air balloon. These exciting tours provide a unique vantage point from which to view the magnificent landscapes. Take a trip into the hypnotic, outsized landscapes of the American Southwest at Amangiri – a destination that promises to create an inner peace and serenity not available anywhere else. Amangiri is located in the desert of Canyon Point, Utah. 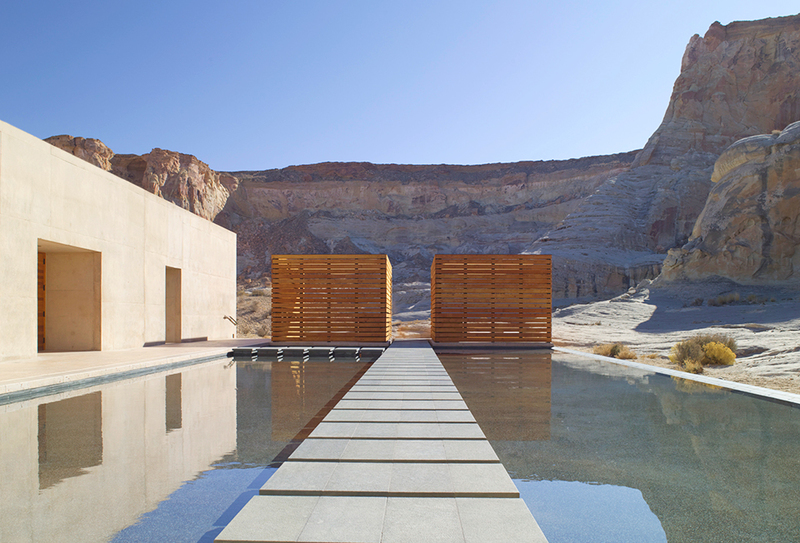 To learn more, visit aman.com/resorts/amangiri. Photos courtesy of Aman Hotels and Resorts.